The Beast Within: A Tale of Beauty’s Prince narrates the story of the Beast from Beauty and the Beast before he became the Beast. Serena Valentino narrates the early life of the Prince who would become the Beast, illustrating how his arrogance, his focus on appearance, and his shallowness meant that he was already a beast before he took on the shape of one. The Prince’s life was one shaped by the desire to look successful and early in his life, he turned away a potential princess who he loved because he believed that she was the daughter of a pig farmer and was therefore too lower class for him to marry. He illustrates the ugliness within him when he criticizes her because of his belief about her upbringing and looks at her with disgust because he had seen her doing peasant labour. His fiancée, Circe, turns out to be a witch and her sisters curse the Beast for his behaviour toward her, ensuring that his handsome appearance will turn to reflect his beastly interior. He begins to experience the slow alteration of his appearance and as he further mistreats women and further degrades those who are not as wealthy as him, his appearance moves further from the ideals of beauty. 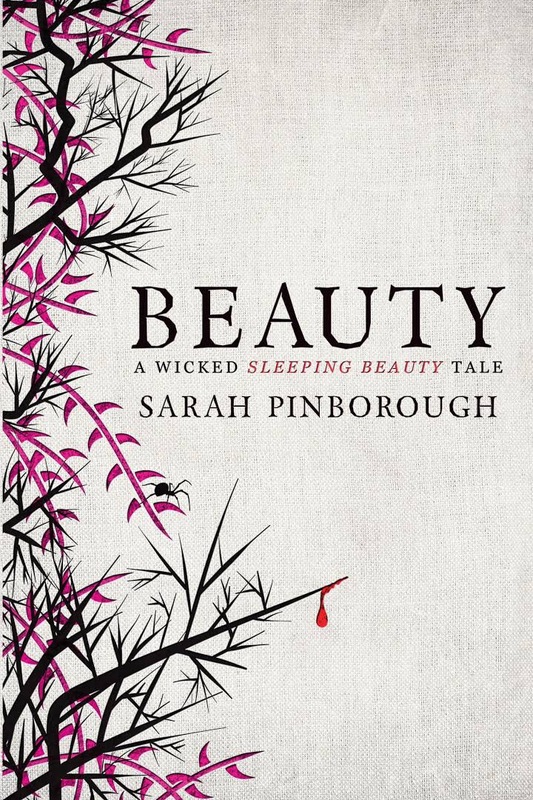 The Beast encounters Princess Tulip, a woman who he believes to be unintelligent but beautiful, which he sees as the ideals of femininity. Tulip has spent her life being told that she needs to appear vapid in order to secure a good marriage. Valentino reveals that the Beauty and the Beast tale is one about gendered oppression of women and the patriarchal need to construct women as shallow and without choices over their own lives. However, when the Beast continues to mistreat Tulip, it is the wise women, Circe’s sisters, who punish him for his arrogance and mistreatment of women. Tulip, herself, wishes she had access to education the same as the males in her life. Valentino contextualises the Beast’s story, giving more background to the Beast’s behaviour and the reasons behind the Beast’s curse.